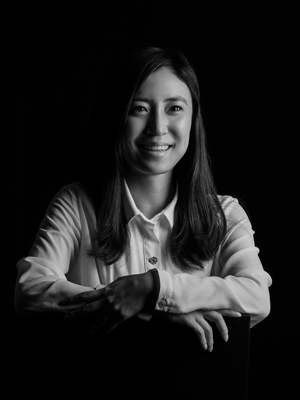 As Commercial Director Sunggong has brought her eclectic career experience to a multi-faceted leadership role. With a strong instinct of client service she leads key brand partnerships, nurtures a pro-active strategic and creative culture within our account teams, and brings a keen commercial eye to all aspects of our business performance during a time of rapid growth. Sunggong was born and educated in Seoul, and attended the prestigious Seoul National University. She moved to Japan in 2009 having attended Hitotsubashi University for one year in 2007 and since graduation has built up an impressive career record, including 3 years at Avex Group in content rights management, 2 years as Business Affairs Manager for TBWA HAKUHODO and a spell as Business Development for DeNA. Copyright © MullenLowe Group Japan 2019.